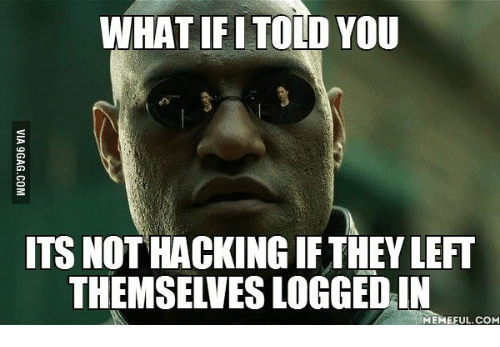 When is it OK to copy and use work created by other people? Where can you publish your work online? 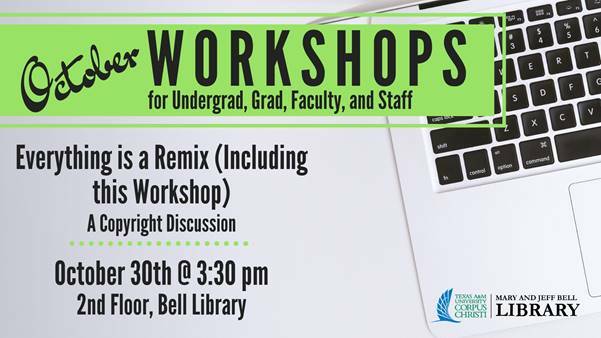 In this workshop with librarian Ed Warga, you will discuss copyright, explore open content, and learn about different digital publishing platforms.